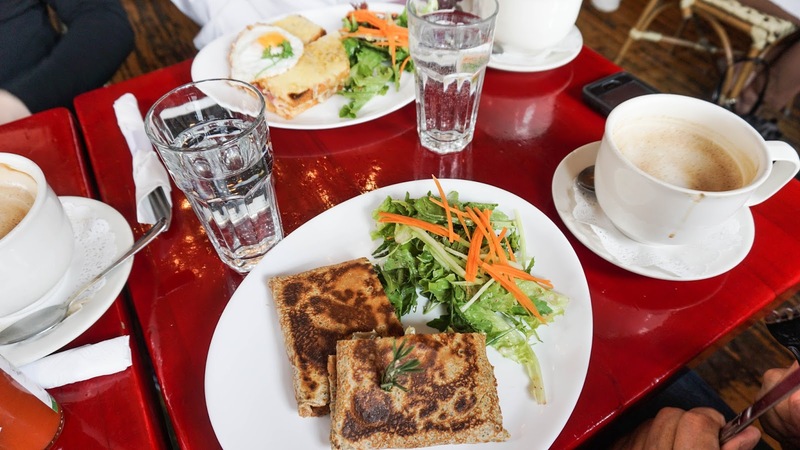 My bad that it took so long for me to make a post about my brunch experience at Café Henri. You can blame it on an intense stomach flu that so graciously came into my life, or you can just blame it on the procrastination I can't shake off. 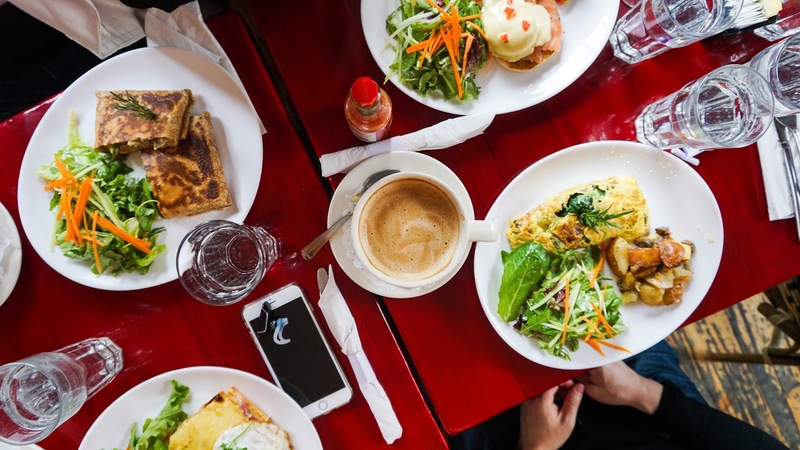 This French brunch experience all began on a Saturday morning when my parents were invited by their friends to eat brunch and asked us if we wanted to go. I was already not feeling the best but how could I miss a chance to brunch with my parents?! I had to go. The cafe is a bit on the smaller side but it's very cozy with pretty chandeliers hanging on the ceilings. It's not the best for large groups because it's harder to get seats. We were a party of seven and had to wait a good 20 minutes. I didn't mind it too much though. When we were seated, the waitress was attentive and really nice. I don't know what else to comment on in terms of customer service besides the fact that it was good. No complaints. 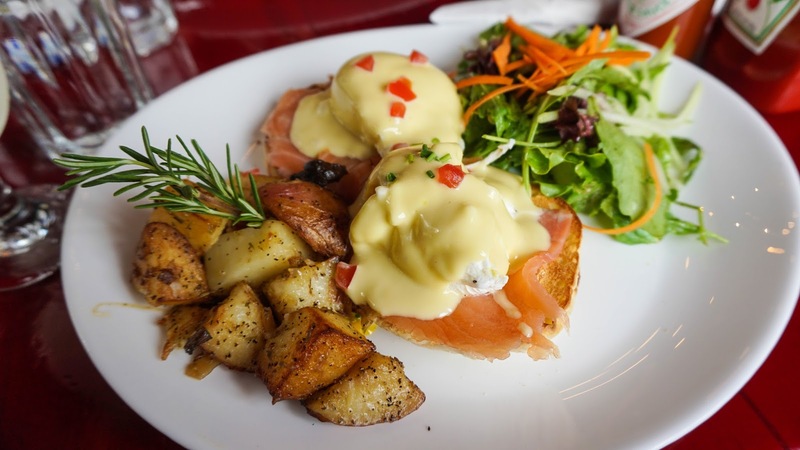 As for the food, I ordered a Les Oeufs Benedict with smoked salmon. The eggs benedict was mediocre. Their biscuit was hard to cut through and the taste was just meh. I've had better. Now I'm a huge fan of egg benedicts so I'm always excited whenever I get the chance to brunch but it didn't meet my expectations this time. It was very so-so and it felt like there wasn't enough flavor. 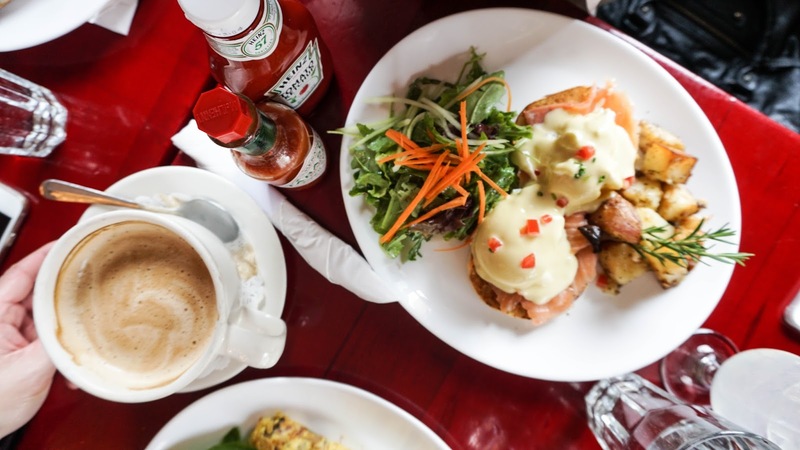 Good benedicts to me are like the ones from Café Orlin. Those were delicious. Overall I'd give this place a 3/5 stars. The food wasn't terrible, but just okay despite the really good ratings on yelp. The interior was cozy and the customer service was good. If I were to recommend a brunch spot though, it wouldn't be this one. I hate leaving semi-good/bad reviews of restaurants but I gotta stay honest. But who knows? A lot of other yelpers really enjoyed the place so if you're up for it, definitely give it a try!